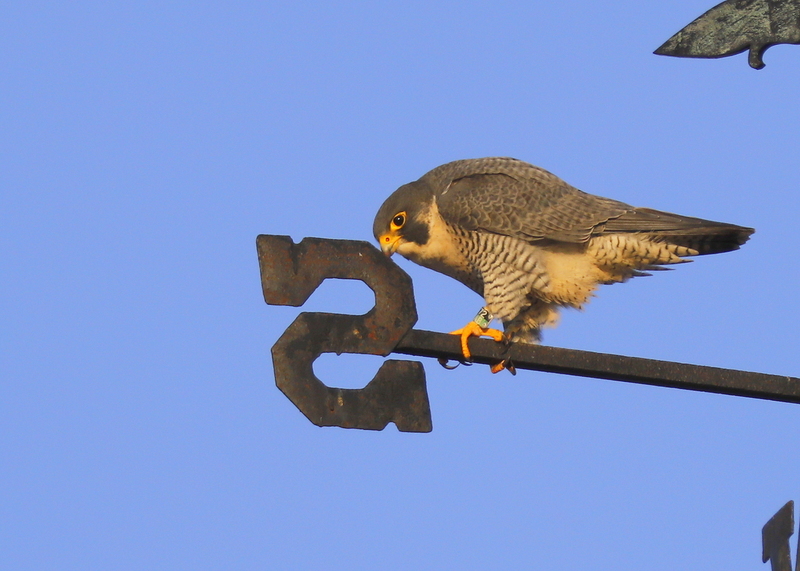 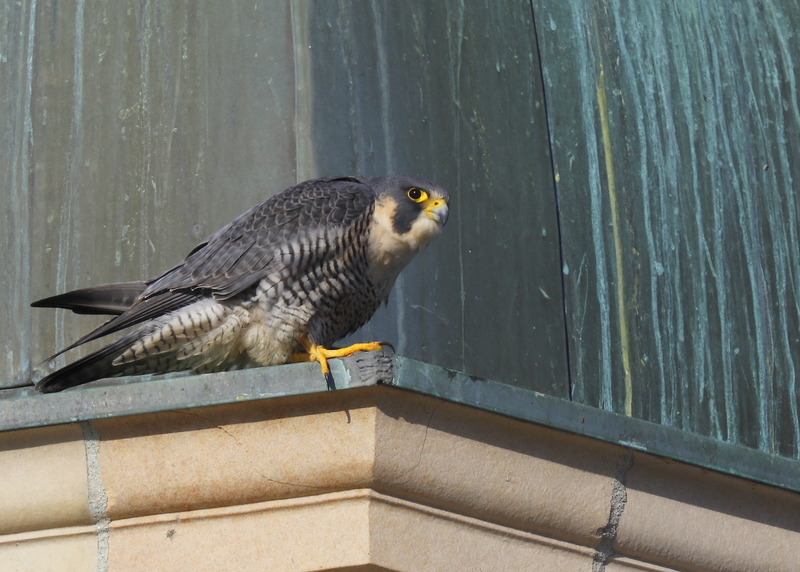 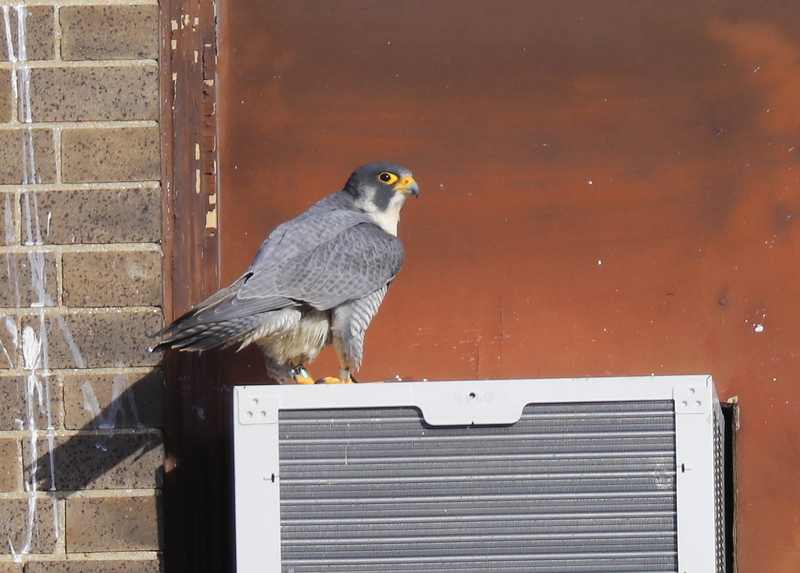 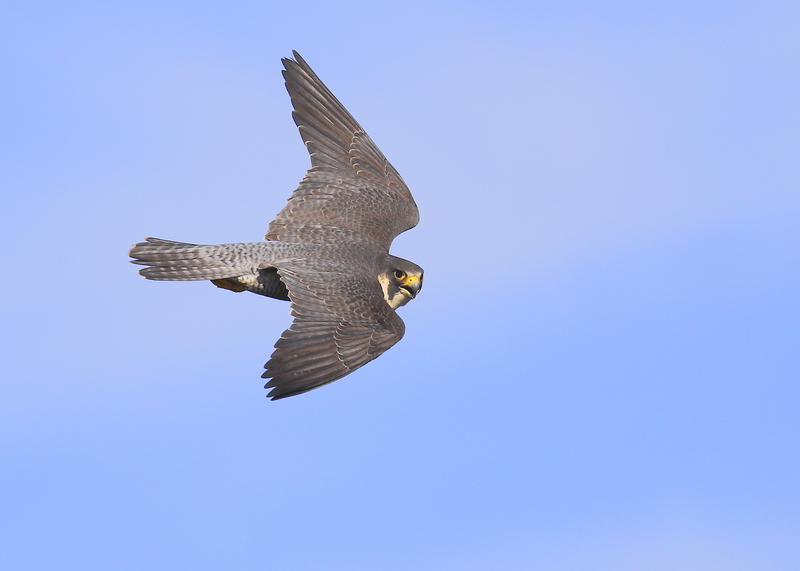 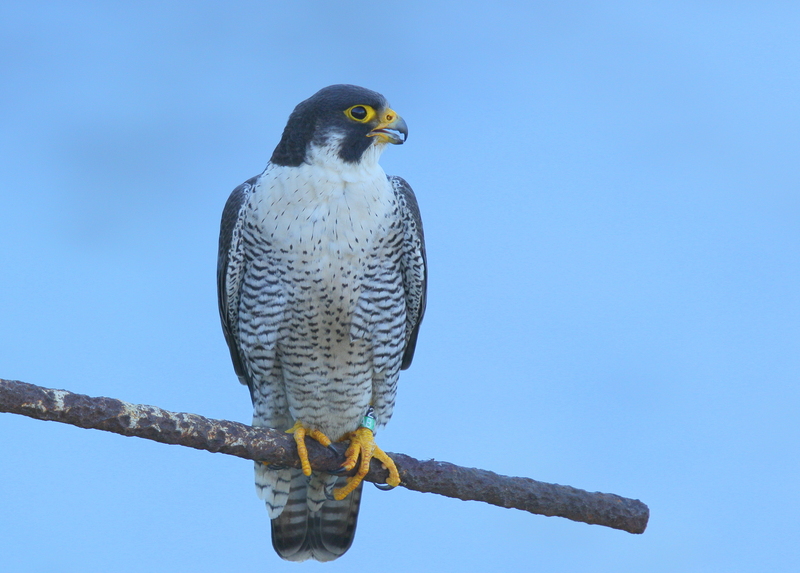 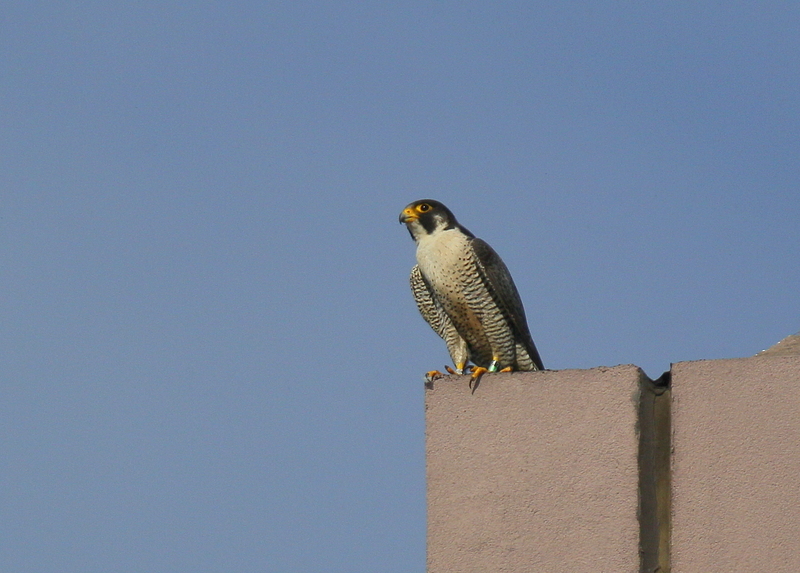 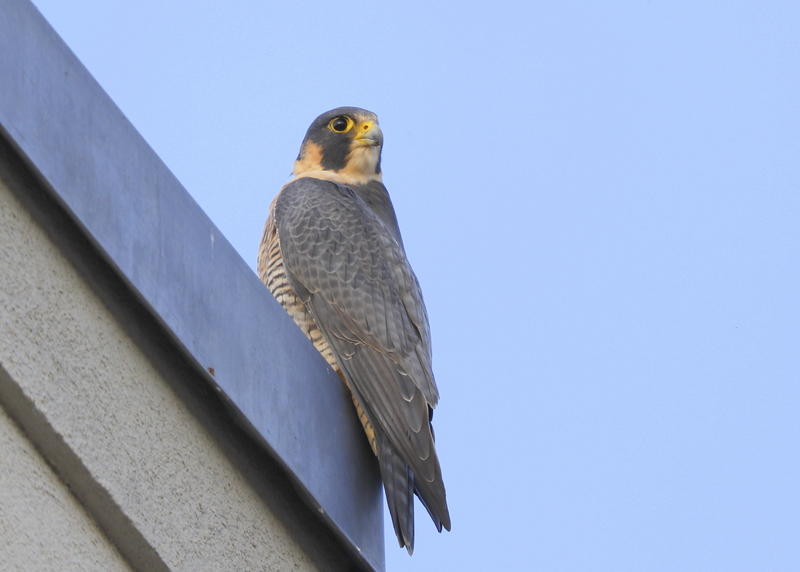 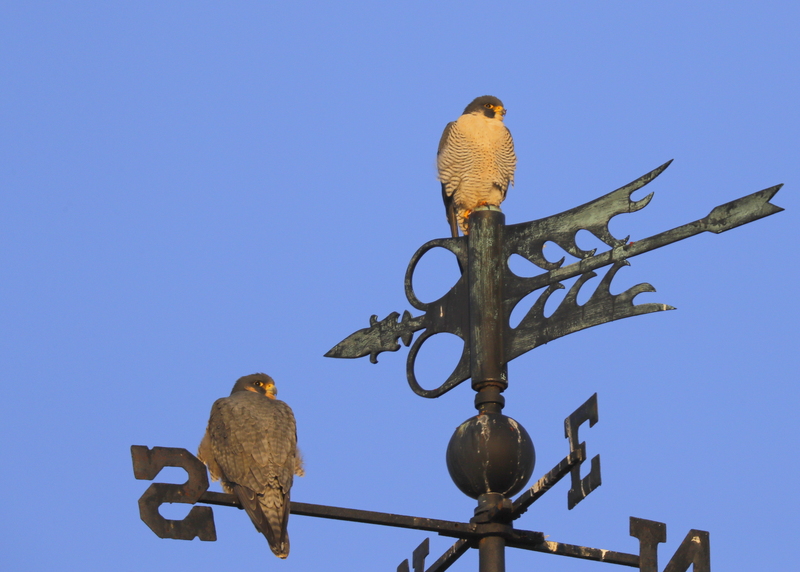 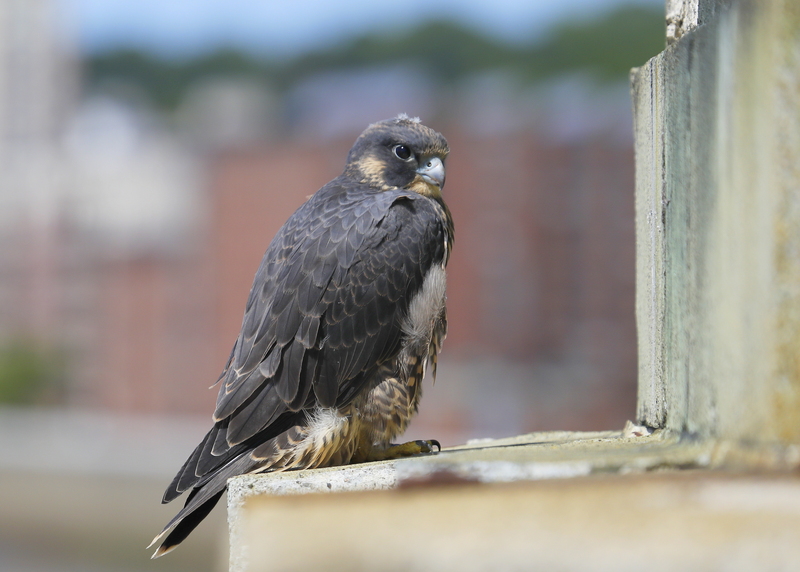 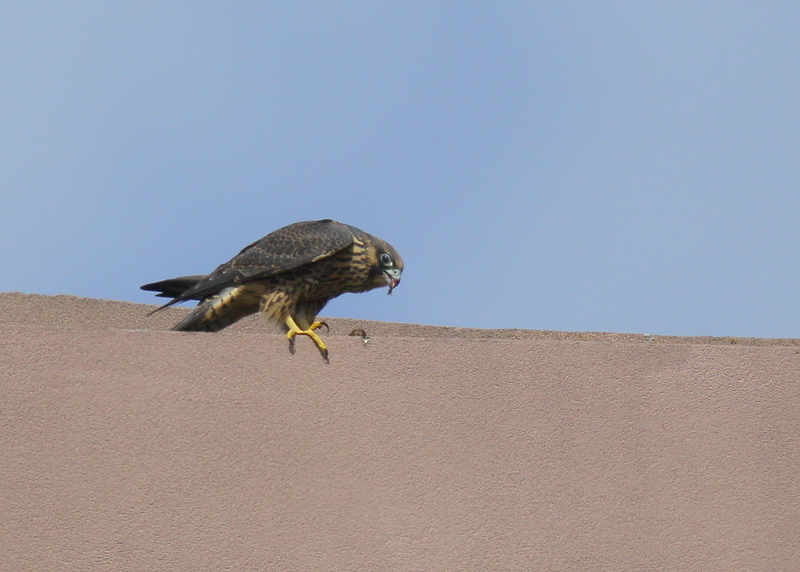 You are browsing the Blog for haverhill peregrine falcons. 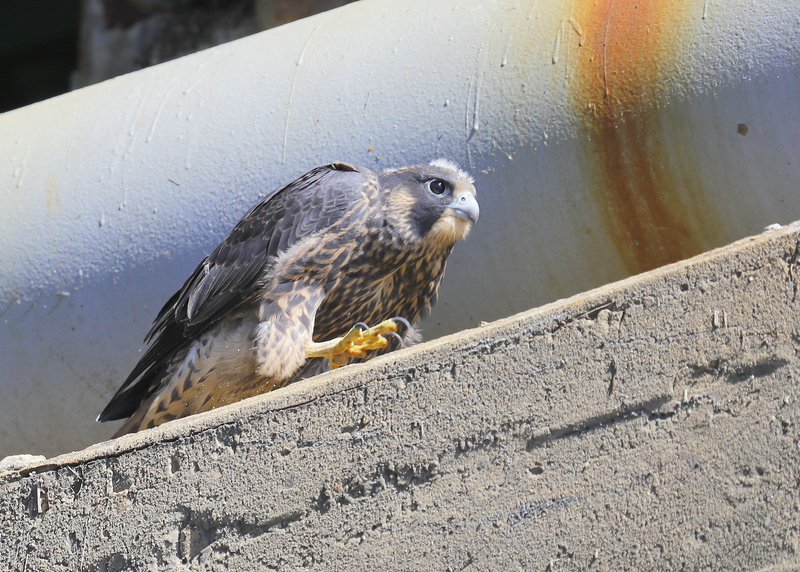 The female peregrine in Haverhill continues to keep a tight patrol around the fledglings and the still to fledge chicks under the bridge in Haverhill. 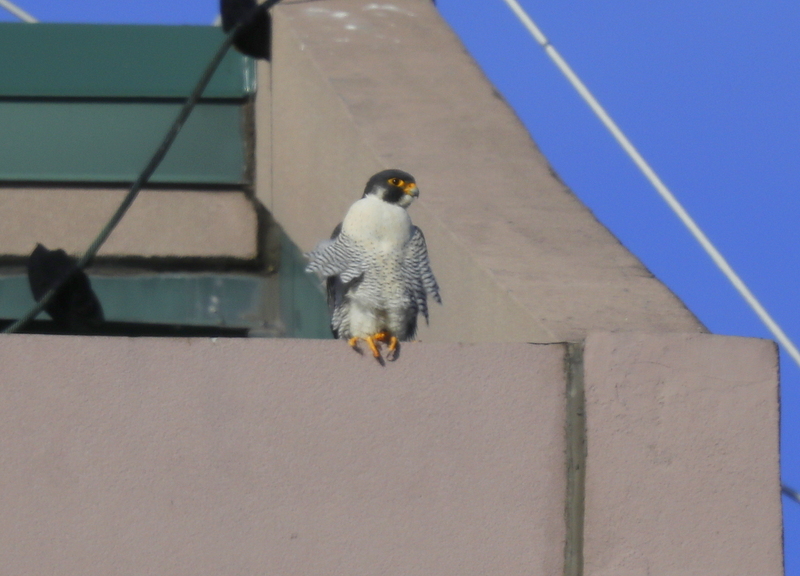 She makes regular aerial loops close to the bridge, sometimes due to pedestrian traffic, car horns, nearby construction equipment, or motor boats going under that section of the bridge! 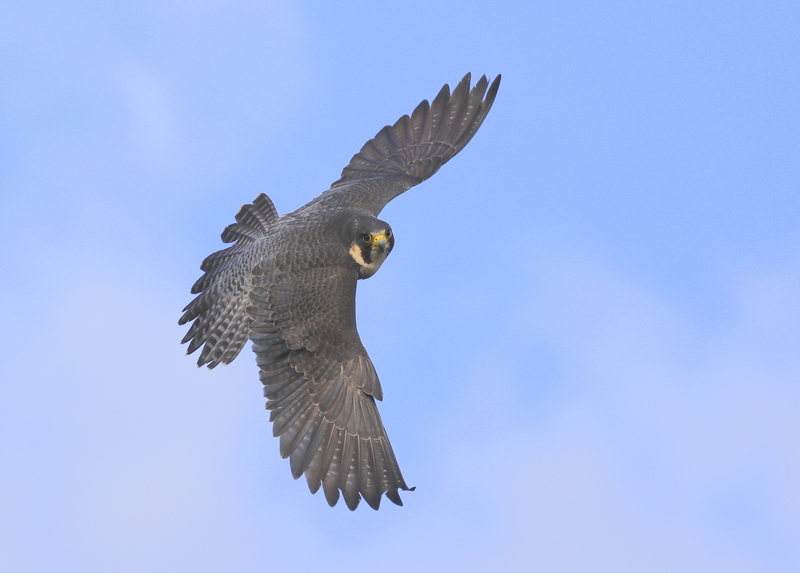 Click “next” in upper right corner to advance frames!